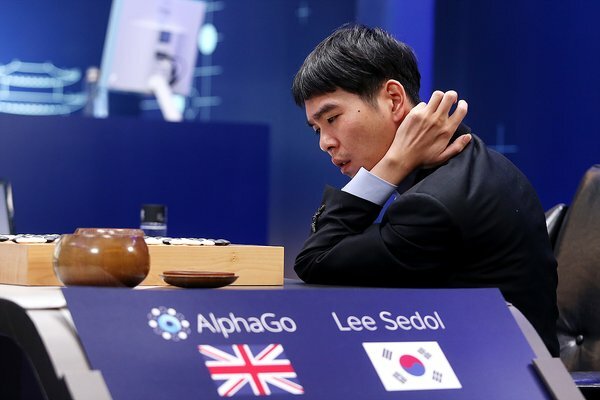 Lee Sedol, 18-time Go world champion, during his match against AlphaGo in 2016. Computer-generated humanoid walkers can be trained to perform complex behaviors, like walking through unfamiliar terrain. In game after game, an algorithm in a self-play system faces an equally matched foe. This means that changes in strategy lead to different outcomes, giving the algorithm immediate feedback. “Anytime you learn something, anytime you discover a small thing, your opponent immediately uses it against you,” said Ilya Sutskever, the research director at OpenAI, a nonprofit he co-founded with Elon Musk that is devoted to developing and sharing AI technology and shepherding it toward safe applications. In August 2017, the organization released a Dota 2 bot controlling the character Shadow Fiend — a sort of demon-necromancer — that beat the world’s best players in one-on-one battles. Another OpenAI project pits simulated humans against one another in a sumo match, where they end up teaching themselves how to tackle and feint. During self-play, “you can never rest, you must always improve,” Sutskever said. 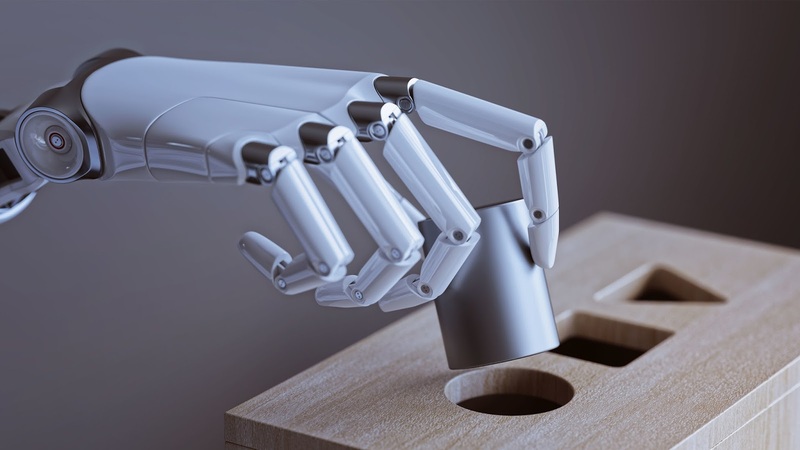 But the old idea of self-play is just one ingredient in today’s dominant bots, which also need a way to translate their play experiences into deeper understanding. Chess, Go and video games like Dota 2 have many more permutations than there are atoms in the universe. Even over the course of many lifetimes spent battling its own shadow across echoless virtual arenas, a machine can’t encounter every scenario, write it down in a look-up table, and consult that table when it sees the same situation again.